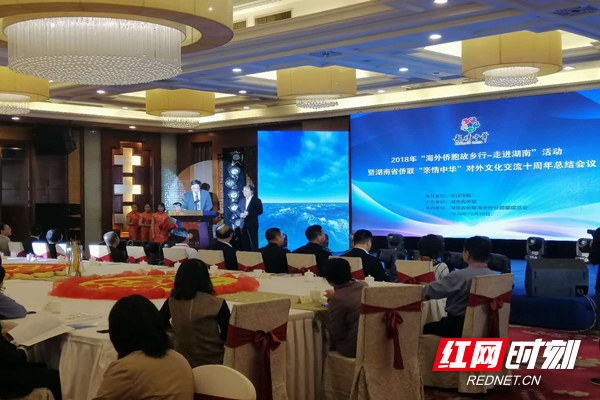 "China·Charming Hunan", a summary meeting of Hunan Federation of Returned Overseas Chinese, was held in Changsha October 30th, for celebrating the 10th Anniversary Meeting of Foreign Cultural Exchange. Hu Maosheng, vice chairman of the Hunan Provincial Political Consultative Conference and chairman of the Hunan Provincial Committee of the Zhi Gong Party, and Liu Danjun, deputy Chairman of the Hunan Provincial Committee of the Zhi Gong Party, attended the meeting by the company of Zhu Jianshan, Sun Minsheng, Zhuang Qining, Guo Jianhong, and other officials of Hunan Federation of Returned Overseas Chinese.140 overseas guests from 39 countries and regions also attended the meeting. 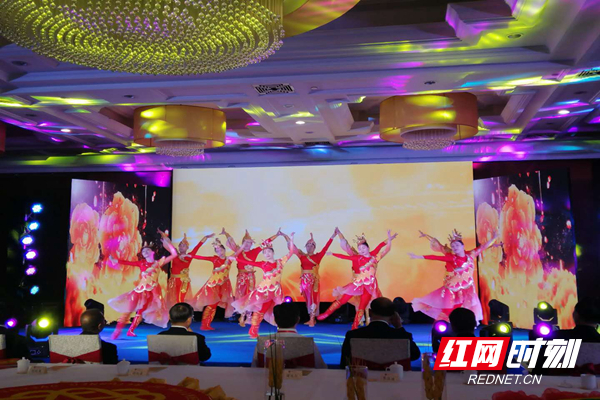 Sun Minsheng, member of the Party Committee and Vice Chairman of the Hunan Federation of Returned Overseas Chinese, made a summary report on the 10th Anniversary of the Foreign Cultural Exchange. 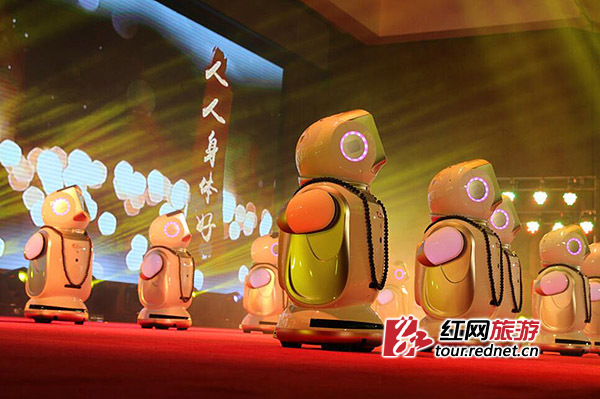 Since the launch of "China·Charming Hunan" an activity for foreign cultural exchange in 2008, it has held 61 condolence performances in more than 20 countries and regions including the United States, Britain, Australia, South Africa, Laos and Hong Kong. It attracted more than 200,000 visiters. Hunan culture such as Huagu Opera goes to some foreign countries. 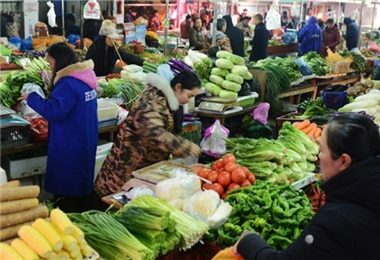 "China·Charming Hunan " has became an important brand of foreign cultural exchanges of Hunan after three stages of work on experiencing, activities standardizing and developing.